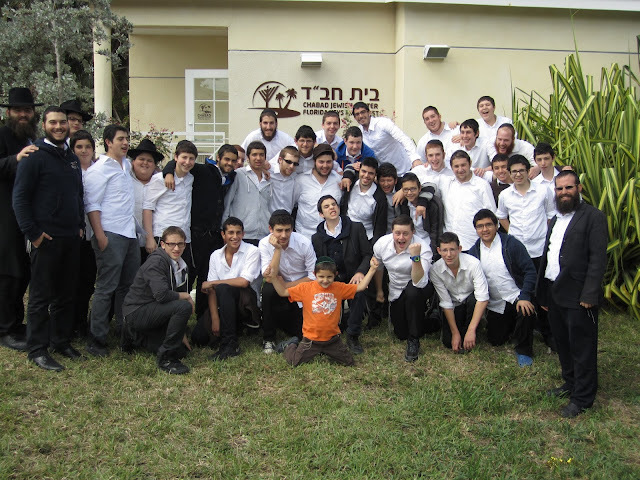 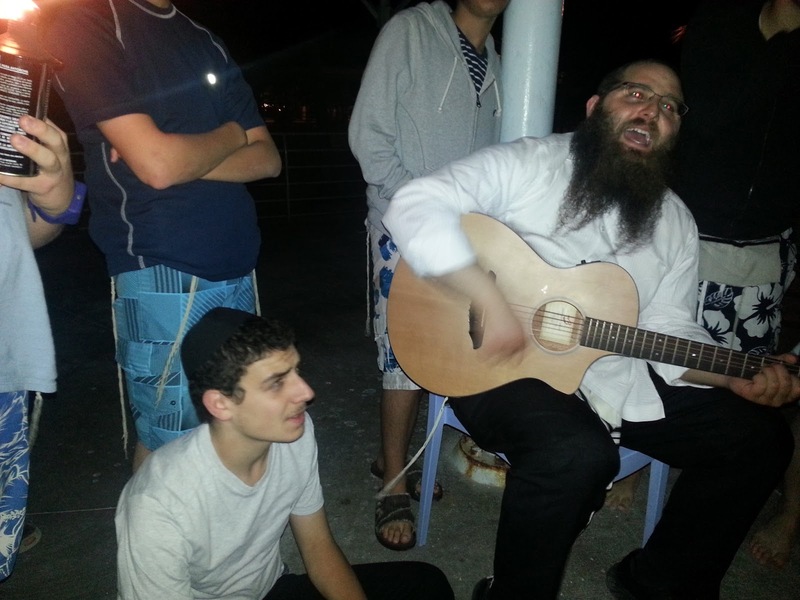 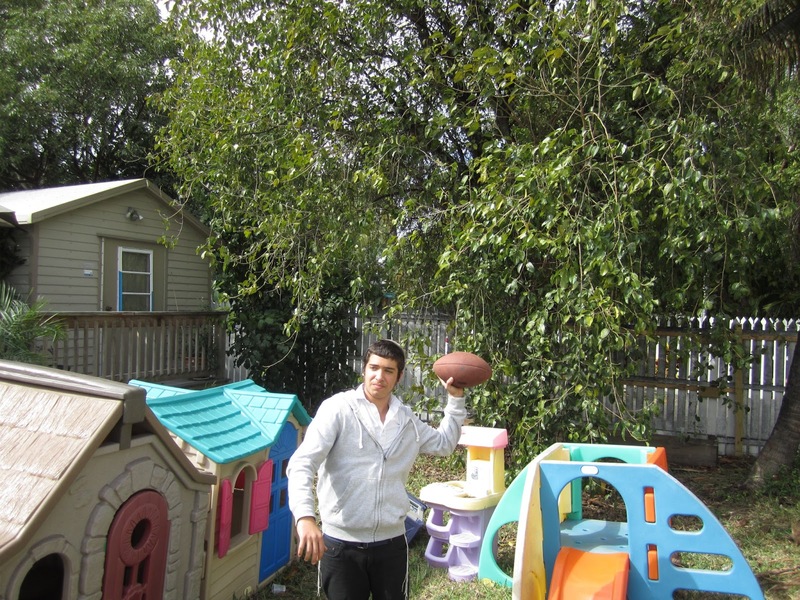 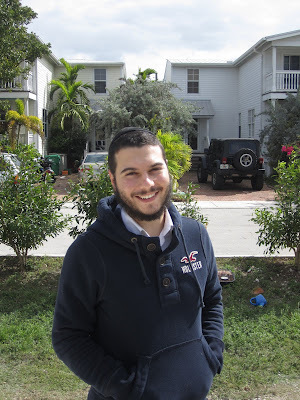 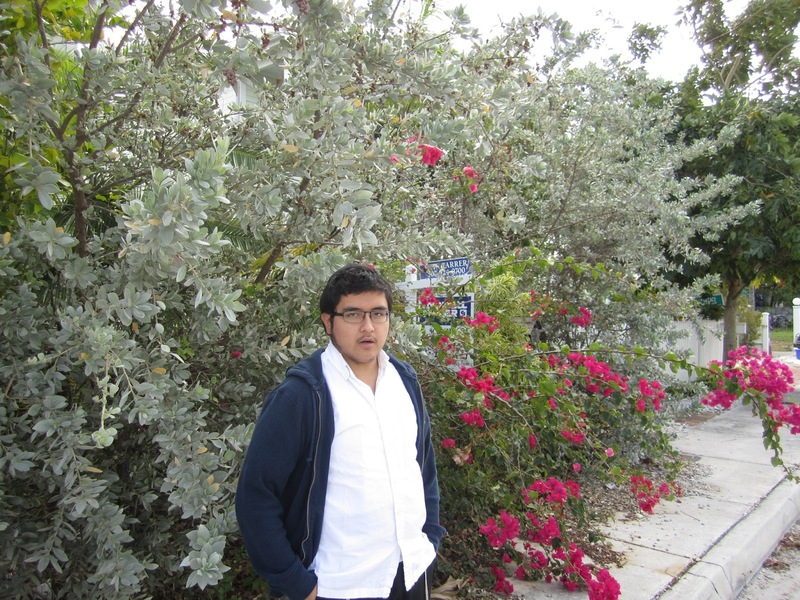 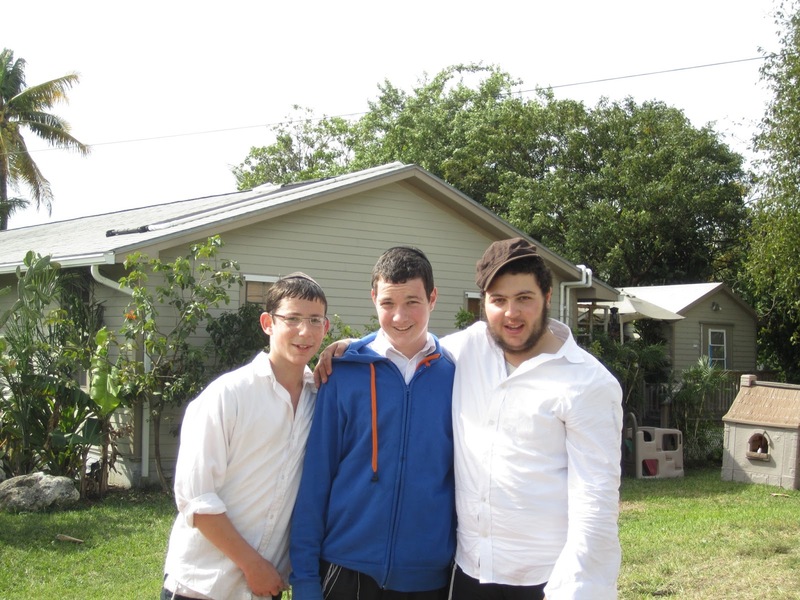 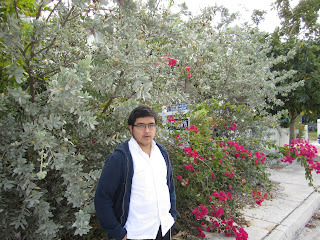 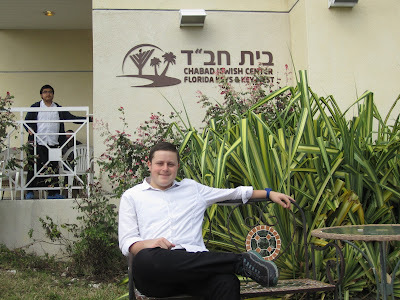 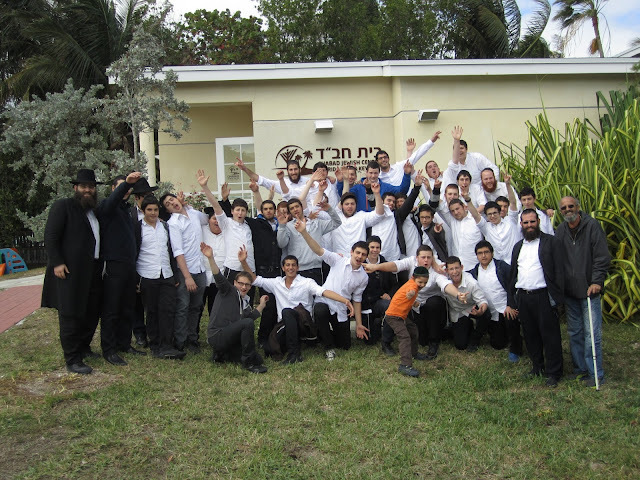 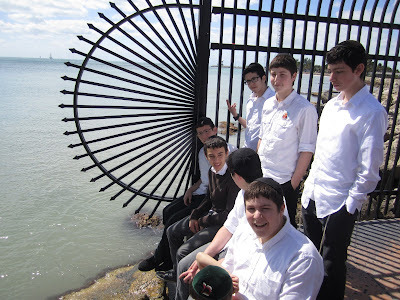 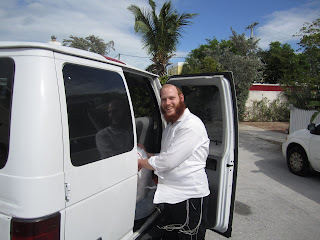 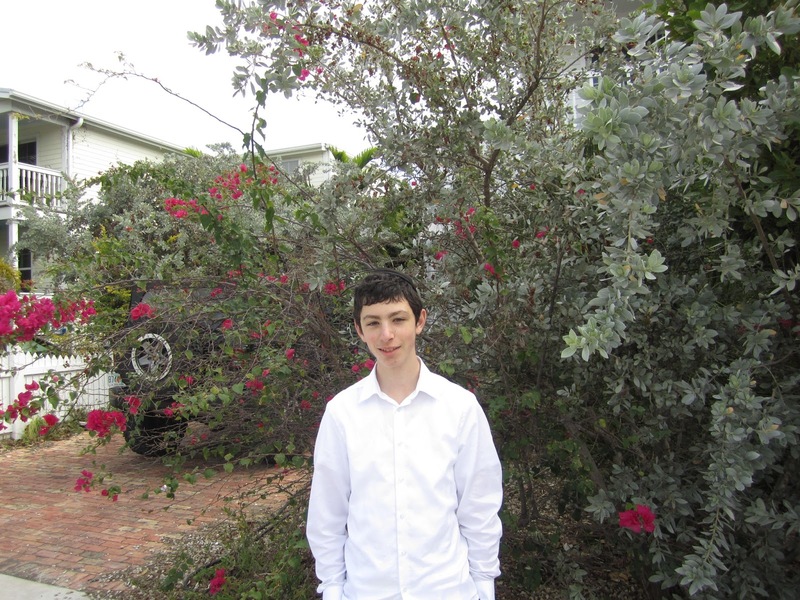 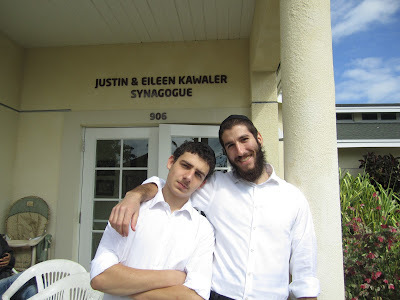 Our Shabbos in Key West was truly a fun and inspirational one. 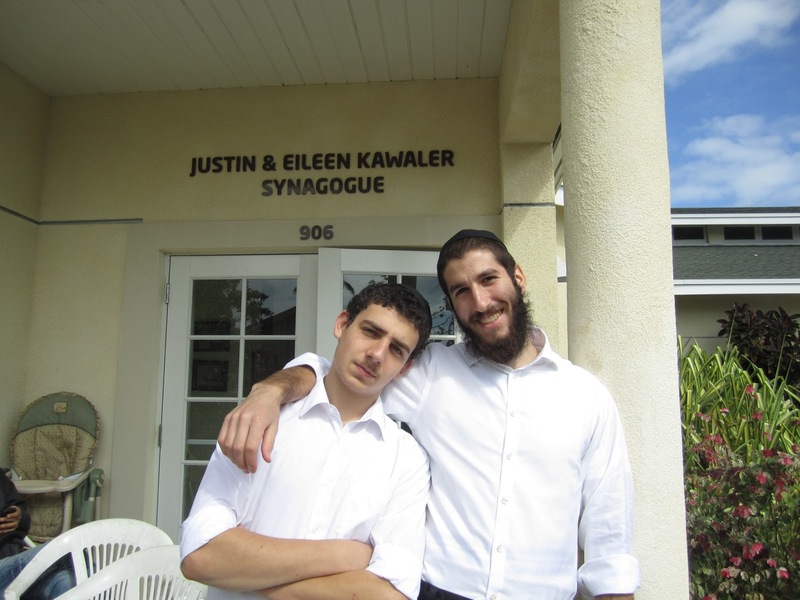 We joined the community for Tefillos and Seudos. 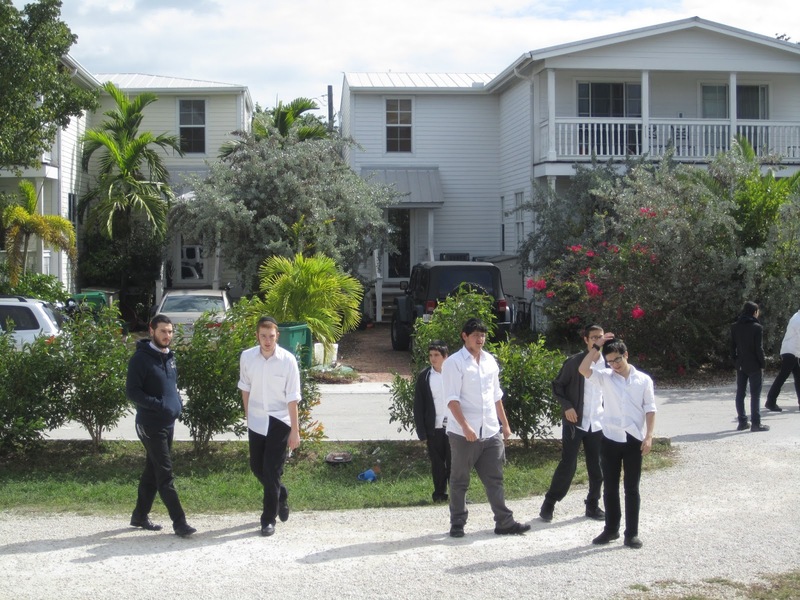 They joined us in Farbrengens, Niggunim, Divrei Torah and more. 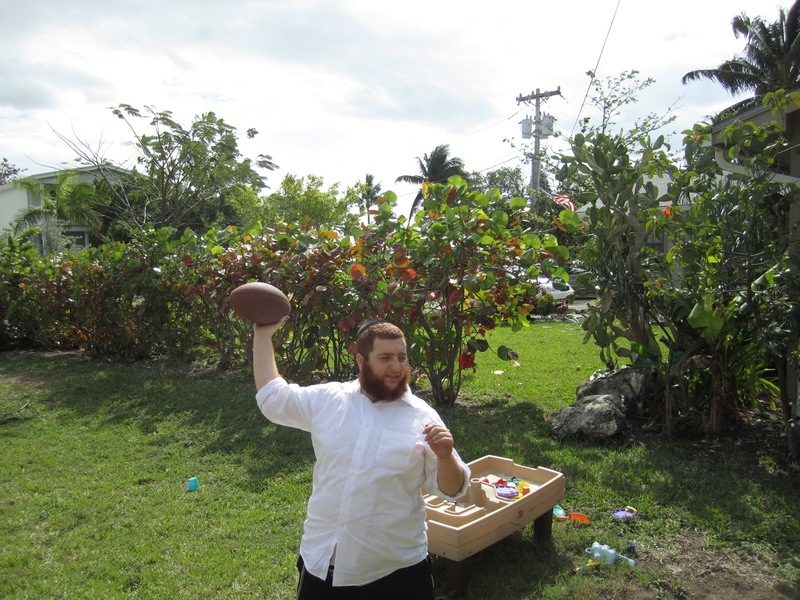 Rabbi Janowski delivered a wonderful Shabbos Drosho and Farbrengens lasted throughout the day. 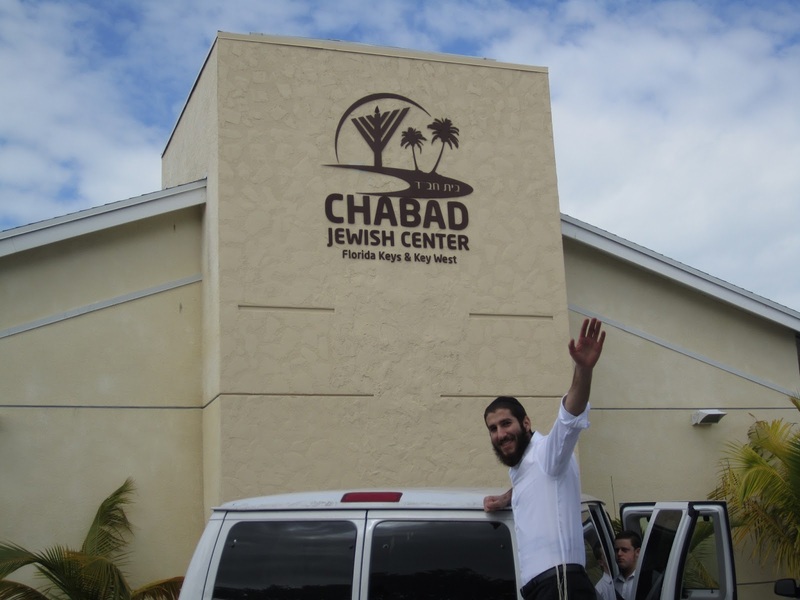 Rabbi Tzuker shared some powerful personal stories of his Shlichus and Farbrenged with the Bochurim in between Mincha and Maariv. Motzoei Shabbos we had a delicious BBQ prepared by our kitchen team, Shmully and Dovid etc......Volleyball and a special Kumzitz followed. 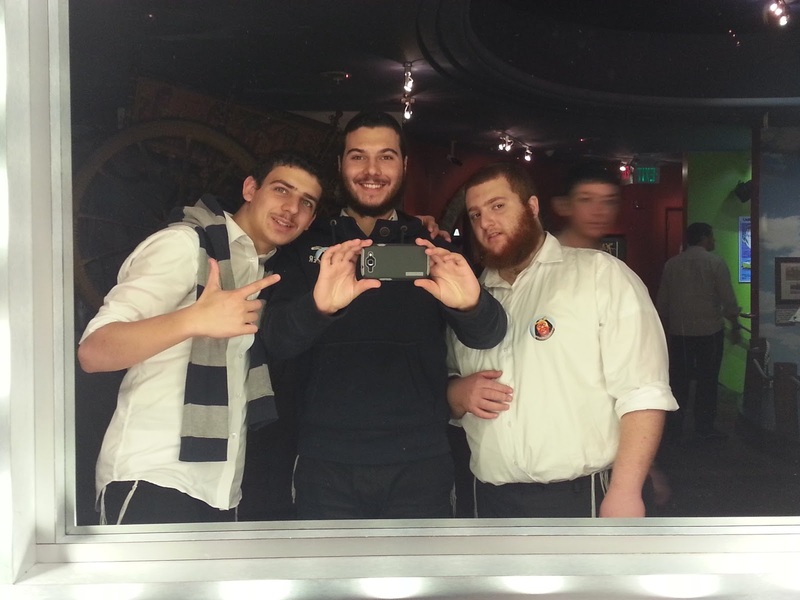 Sunday morning it was off to Ripley's believe it or not. 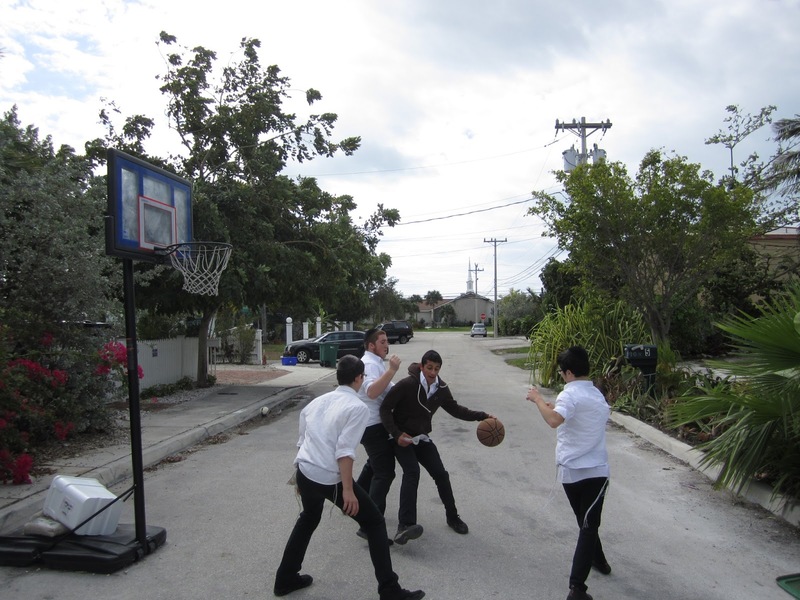 Lunch, Swim, and basketball and the local Community Center was enjoyed by all. Mincha, clean up, and hit the road back to Mesivta. 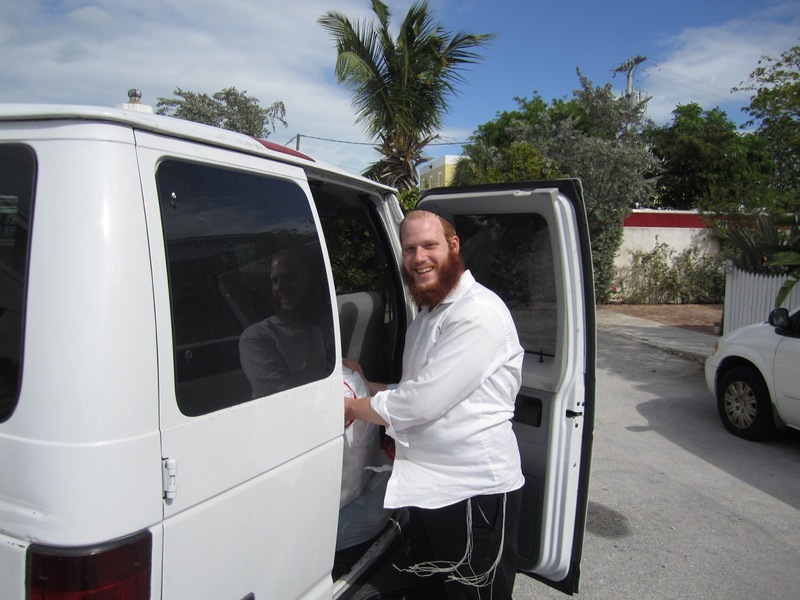 Yisroel Rendler focused at the wheel. Mendy Kessler ON the BEDS! Yes, we like it here. 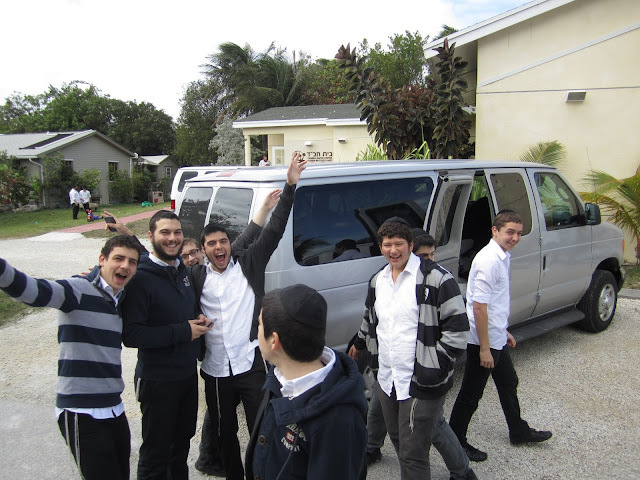 No sleep until we're done with RAMBAM!